"Racines" est né au sein d'une famille aux multiples racines justement mais surtout gourmande et soucieuse de garder la saveur et la qualité des merveilles que la nature lui apporte. Ce goût des bons produits s'est transmis des parents aux enfants qui ont eu l'envie, à leur tour, de partager leurs recettes, leur créativité, leurs valeurs. Racines already exists as a concept as we are present at two weekly local markets in the towns of Vevey, on Tuesdays, and Lausanne, where we have an assigned spot on both Wednesdays and Saturdays. Customers’ feedback is always extremely positive as they seem to appreciate the simplicity of ingredients presented with our personal and creative vision/approach. The support we currently receive from customers is what thrives us and what also convinced us for definite to further develop our business/concept by finding a base/ headquarter. We strongly believe our vision fuelled by passion, creativity and constant research and self-improvement will allow us to realise our project with success. Our aim is to offer healthy meals and options obtained from organic and as much as locally growth ingredients. Racines will be a deli/café/ juice bar specialising in a combination of salads, soups, plant-based recipes and healthy options as well as cold pressed juices. Les compositions des produits Racines sont réalisées avec des recettes créées et expérimentées par nous en utilisant des produits frais, locaux et de qualité. 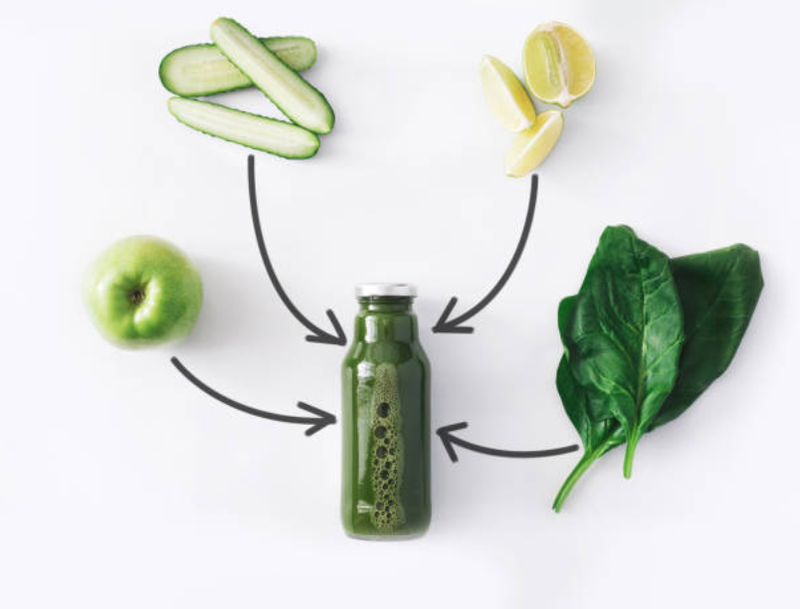 The list of products comprises a wide range of cold pressed juices made from local and organic fruits and vegetables, smoothies and smoothie bowls that we will be able to prepare upon request at our counter, salad bowls and delicious dishes that we will customise according to the season and our own inspiration. When it comes to main dished we will have a daily/weekly menu with three main suggestions, while the Buddha bowls, the signature vegan omelette and gluten free pizzas will represent our staple offers.